OMON officers are searching the house of the participant of Protest Glades in the occupied Simferopol, lawyer Mammet Mambetov reported on his Facebook page. “OMON raided the house of the Protest Glades activist Fazil Ibraimov in the area of Strelkova Street in Simferopol. A search is being carried out," he wrote. 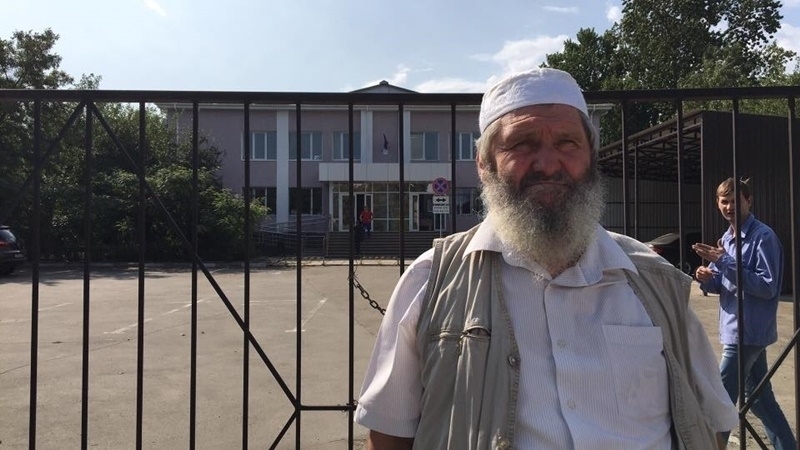 Earlier QHA reported that the activist of Protest Glades Fazil Ibraimov was serving an administrative punishment in a special detention center in Pavlenko Street. Reference: Participants of the Protest Glades demanded a solution of the issue of land allocation to Crimean Tatars, who have defended their right to it for more than 10 years. Member of the board Sebat Fazil Ibraimov was detained on August 19, presumably, due to his position on land issues. The Zheleznodorozhnyi district court of Simferopol arrested the activist for 5 days.